For a limited time, get your first pickup free! *Vehicle, gas, and 1 laborer included. Appt. times vary. Students have enough to worry about. Moving stuff to storage shouldn't be one of them. Storing the basics, or need a little more space? Start with a plan below. Each can be modified to meet your needs. 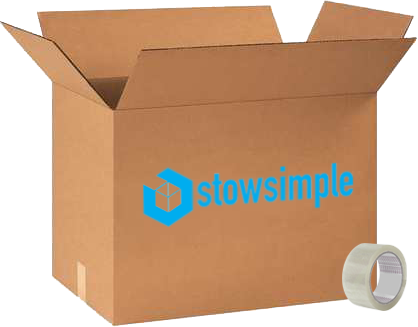 *Price includes in-window drop-off, pickup, delivery and 4 months of storage for Stow Simple bins or boxes. Box Kits (5 double wall boxes, tape and labels) are available for $38. Bin Rentals are included in price. Bins and boxes are available while supplies last. The team at Stow Simple are the Best! Being a mom of a college student in another state, they gave me peace of mind. Silvia & Jorge are the best. The process is easy and convenient. 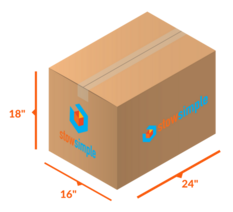 This was the 2nd year we used Stow Simple, and will definitely use again. I highly recommend! Stow Simple saved my life! Being international and not having a car makes storage difficult. The owners, Silvia and Jorge, are two of the most loveliest and helpful people. An uncomplicated, affordable solution that works. No hassle, no stress, which means I get to focus on finals. What a great service for UM students! Not only did they drop off and pick up on time, I also got continued emails so I didn't have to worry as we came down from NJ for move out day. So convenient to have bins delivered. We didn't lift a finger. I know his stuff is in good hands! We pick up most items including furniture, TV's (boxed), mini fridges, bicycles and more. If you select a plan, you can combine Medium, Large and XL items at checkout. 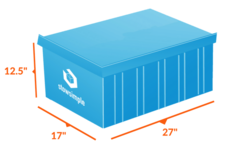 Items placed in climate-controlled storage are covered at a rate of $0.60/lb. Additional insurance is available. 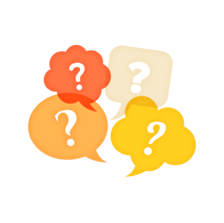 When are pickups and deliveries? Free University of Miami storage pickups are April 29-May 11. Off-campus dates are available at checkout. Free redelivery typically begins on the first move in date for the new semester and ends on the first day of classes. Pickups and deliveries outside of free windows/locations are available for an additional fee. A box kit contains 5 double wall cardboard boxes, packing tape and label holders. These sturdy boxes are a great way to safeguard your items. Kits are delivered to a students' dorm or apartment. You may use your own boxes; however, the cost of storage varies based on size. We're a brother and sister team on a mission to make storage easy. When little sis (Silvia) needed help moving she knew just whom to call, her big brother, Jorge. We're here to help you too.